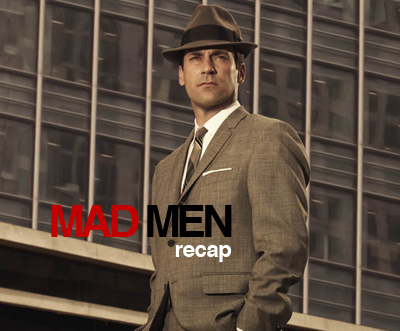 in an effort to catch up on our Mad Man Recap we are pumping 3 shows this week. Here’s another one we hope you like it. It’s for episode 10 Wee Small Hours. after checking the podcast page in iTunes and seeing that we have listeners Dr.John ran out and got a brand new mic. he sounds great and the show is really taking off……. well in our minds it is. SO! don’t forget to SUBSCRIBE and let us know how you’re liking it. In other news!! Like I said yesterday we are back and Italy was great. I haven’t had anytime to really go through all the pictures from the trip but while i was out of town this weekend Kate did me a solid and put some of my pics up on my flickr so you folks could get a little taste.. I’ll post a more complete description this weekend with more content but i thought you might be wondering.